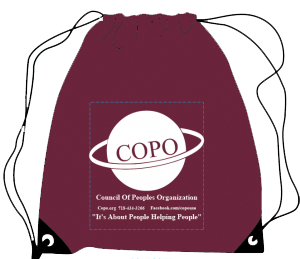 COPO is a non-profit organization in New York City serving the South Asian community providing multiple services. Through our broad range of programs we help to fulfill the dreams of Asian Americans and our other neighbors. 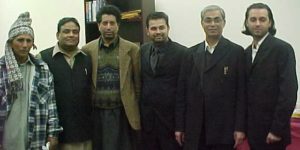 COPO, formerly known as the Council of Pakistan Organization began in the aftermath of the 9/11 tragedy. Several business owners in Central Brooklyn responded to the backlash faced by South Asians, particularly Muslims, in the neighborhood. After extensive brainstorming among neighborhood representatives, COPO opened its doors on February 1, 2002 reacting to the crisis facing the affected communities. As a wider cross section of the neighborhood appealed to the organization for assistance our name was changed to COPO to represent all. 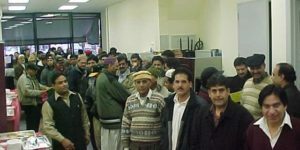 Prior to 9/11, the Pakistani community was an isolated and poverty stricken one. The people toiled at below-minimum wages, lived in substandard housing, had limited access to healthcare, and lacked proficiency in English. Following 9/11, racism, racial profiling, and selective immigration enforcement only added to the woes of the South Asian population. These political and socio-economic factors exacerbated conditions in the already isolated and underserved community. COPO’s formation addressed these issues at a time when almost no community organization was primarily serving low-income South Asians and Muslims in Brooklyn.